Have you heard about the innovative techniques doctors can now do a nonsurgical facelift? Using needles, polydioxanone (PDO) absorbable sutures are injected into the skin at targeted locations to help lift the skin, and this is called a thread lift. PDO sutures were originally used in heart surgery and have been used in the medical field for years. These sutures absorb naturally into the skin in 4 – 6 months, so there is no need to make incisions or remove the sutures. Saman ENT & Facial Plastic Surgery offers thread lift procedures to residents of Dallas and Plano, TX, as well as the surrounding Texas communities. A thread lift with PDO sutures can improve your appearance and boost your confidence without the need for invasive surgery. At our practice, Dr. Masoud Saman uses two main types of thread lifting techniques known as NovaThreads and the Silhouette InstaLift. When considering any plastic surgery procedure, trust only the attention and unparalleled expertise of board-certified otolaryngologist & head and neck surgeon Dr. Saman and his trained team of aesthetic professionals. Are you frustrated with signs of aging on your face? Have wrinkles and sagging skin contributed to you looking years older? If you’re considering anti-aging treatments or cosmetic procedures to look years younger, consider a thread lift nonsurgical facelift. 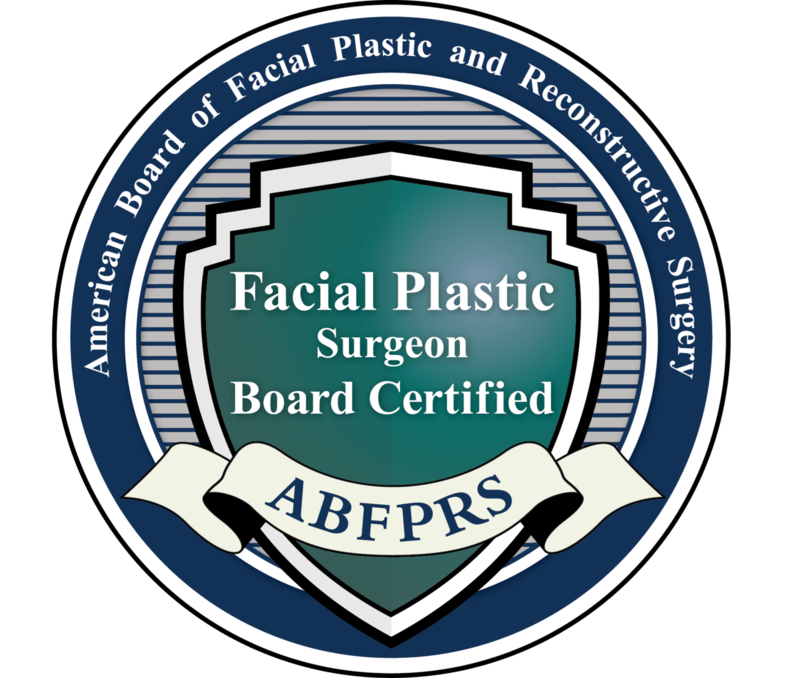 This allows you to gain all of the benefits of a surgical facelift without the commitment to full surgery. This is also a great alternative to the popular neck lift procedure to fix double chins, sagging skin on the neck, and jowls. Dr. Saman can also consult with you about which thread lifting technique will be the most effective in achieving your desired results. The patient will remain awake for the NovaThread, but the area can be numbed with a local anesthetic. Unlike a traditional facelift, this thread lift requires no cuts or incisions, only injections. These injections are pre-loaded with the PDO thread and are inserted at the subdermal level, parallel to the skin surface, and then the needle is pulled out. The PDO thread is left under the skin and can lift the skin from below the surface. This delicately lifts the tissues and reshapes the face to restore volume where it is lost and lift any sagging or drooping skin. A Silhouette InstaLift procedure is similar to the NovaThreads procedure, but the threads also contain absorbable trumpet-shaped cones following the PDO sutures. This allows the sutures to create a lifting and volumizing effect. The Silhouette InstaLift is also a nonsurgical facelift, which uses injections instead of any incisions. However, these injections are not like other injectables. Instead, tiny threads are injected into the skin in a way that allows them to lift the target area. Over time, the threads are absorbed into the skin, requiring no incisions or scarring. Following a thread lift, the patient will be provided with specific aftercare instructions. Typically, there is no major downtime needed after the treatment. There may be some swelling or sensitivity for some time after the procedure, but ice packs can help to diminish the after effects. Patients can begin to notice results within a few weeks or months as the collagen production increases. A follow-up appointment can be scheduled with Dr. Saman so that he can evaluate the treatment results and the healing process. A thread lift can provide beautiful results by creating younger-looking, smooth, and even skin. At Saman ENT & Facial Plastic Surgery, Dr. Saman perform thread lift procedures to help restore the aesthetic appearance of their patient's skin. To learn more about thread lift procedures, contact our Plano, TX office to schedule your consultation.